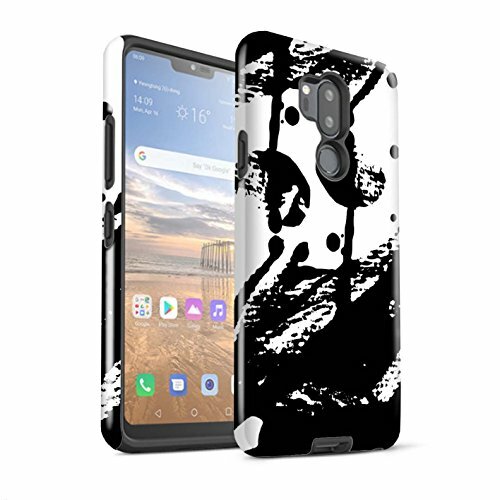 STUFF4 Gloss Tough Shock Proof Phone Case for LG G7 ThinQ/G710 / Ink Print Design/Abstract Floral Art Collection by Stuff4® at QX Web Cam. MPN: MR-LGG7-3DTBG-ZL-ABSFLOART-INK1. Hurry! Limited time offer. Offer valid only while supplies last.